Imagine a disastrous situation like flood or earth quake, we are in a position to be rescued. You don't have a mobile phone or if you do, it doesn't work. Then this Flash Communicator will be your life rescuer. You want to know how? 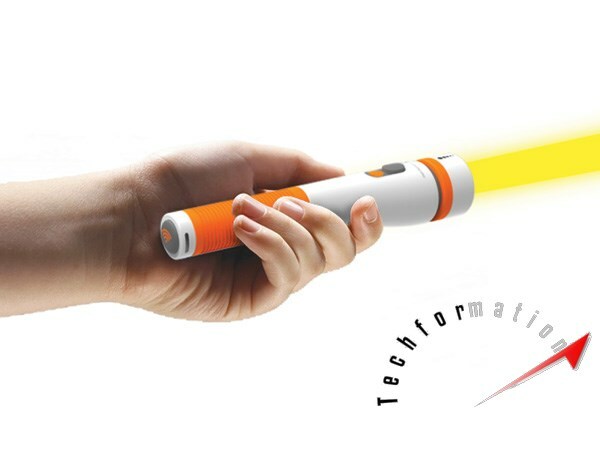 This is not an ordinary flash light. 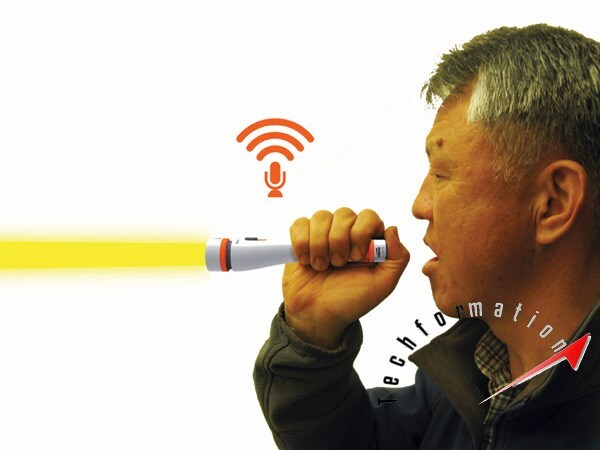 It is equipped with morse code generator and voice translator along with a flash light. So if you are in trouble, just speak something to it. It will translate your voice into flashes of morse code and sends to the receiver simply. The code is converted to voice signal at receiver and the message will be communicated.The user has to press the button and say 'communication' and leave the message. 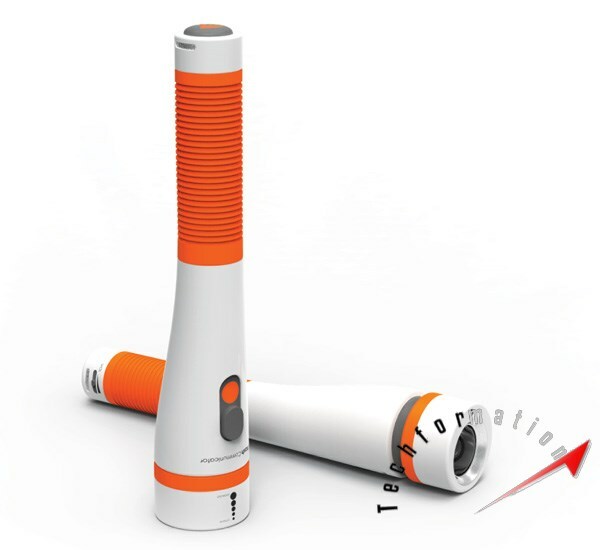 The VLC module (Visible Light Communication) will changes voice to light and sends message so quickly. The flash light can be used as visual alternative when electric power is down or you can alert any passing vehicles including air crafts with flash light.